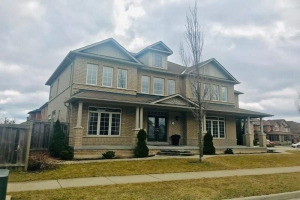 Stunning Executive Home With Pool On A Quiet Crescent.Gorgeously Landscaped, This Home Will Catch Your Eye As You Drive Along This Child-Friendly Street! Very Spacious Rooms/Large Layout. 2-Storey Family Room Is Impressive Yet Cozy! A Den/Office Plus Library/Sitting Room Make This Home Extraordinary! Pro Designed Ll Has Exquisite Features. 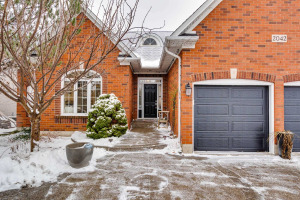 Private Backyd With Ig Pool.New Baths, Classic White Kit, Sunken Lr,Beauty Dr. Stunning Staircase.This Home Has It All.